The men and women who comprise the membership of the Central Joint Fire District are diverse. There are truck drivers, township workers, state workers, teachers, retired folks, and farmers to name a few. We all have one common focus, the life-safety of the people who reside in, or pass through, our district. We care about all of the people. We serve you at all hours of the day or night. We train every week to prepare for the worse and hope for the best. 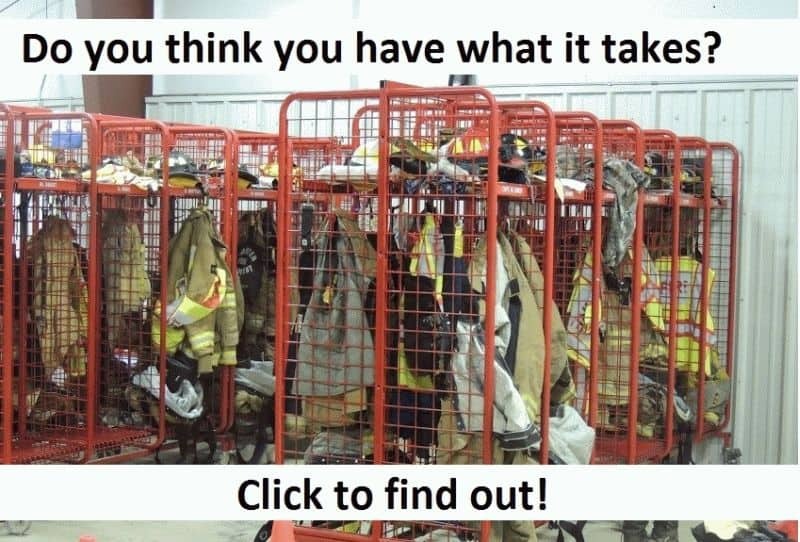 We have people attend the Ohio Fire Academy and the National Fire Academy to enhance their skills and education. We utilize the strength of our volunteers, so that the outcome of our efforts is successful. The 15th Annual Fire House Memorial Run (Benefit for the MS Society of NW Ohio) will be Saturday, May 25th Rain or Shine!! YOUR CJFD Firefighters responded to 291 calls for service in 2018!